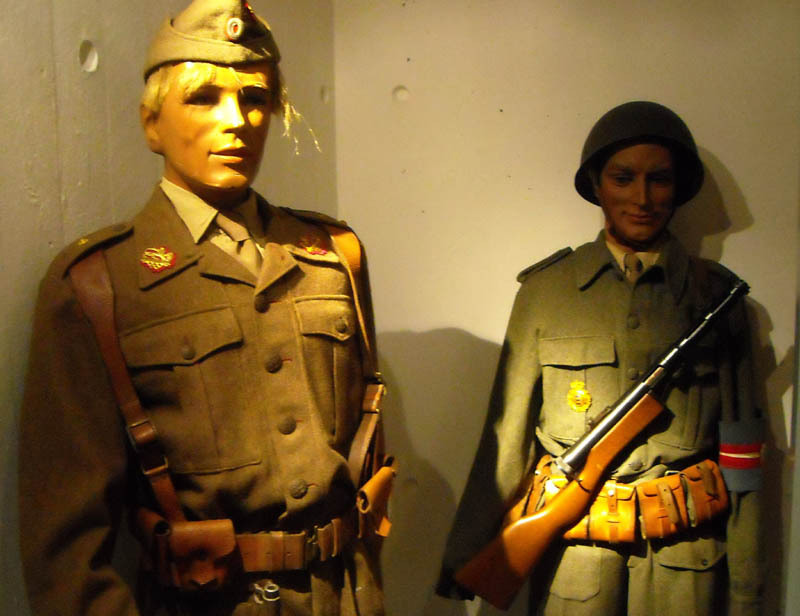 Holstebro Museum is a local heritage museum in the north western part of Denmark, but the museum also includes a large collection of weapons and military items related to the local military history and the German World War II occupation of Denmark. 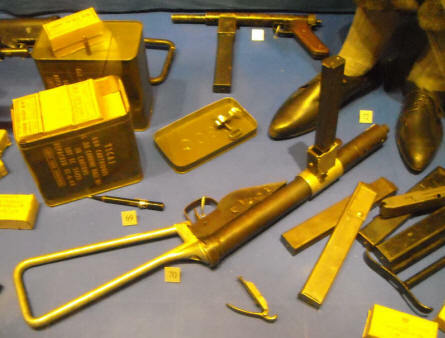 The weapons are mainly machine guns, rifles and pistols. 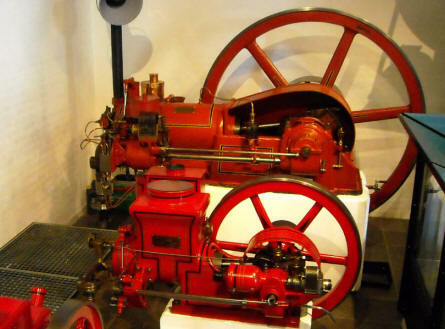 The museum also include a large collection of toys. 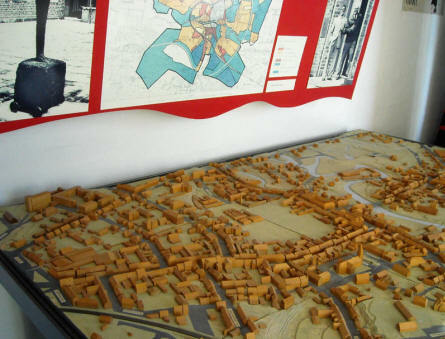 The museum is located in the same building as the Holstebro Art Museum. A map of the city of Holstebro displayed as a part of the local heritage collection at Holstebro Museum. Danish World War II and 1950's soldiers displayed as a part of the military collection at Holstebro Museum. 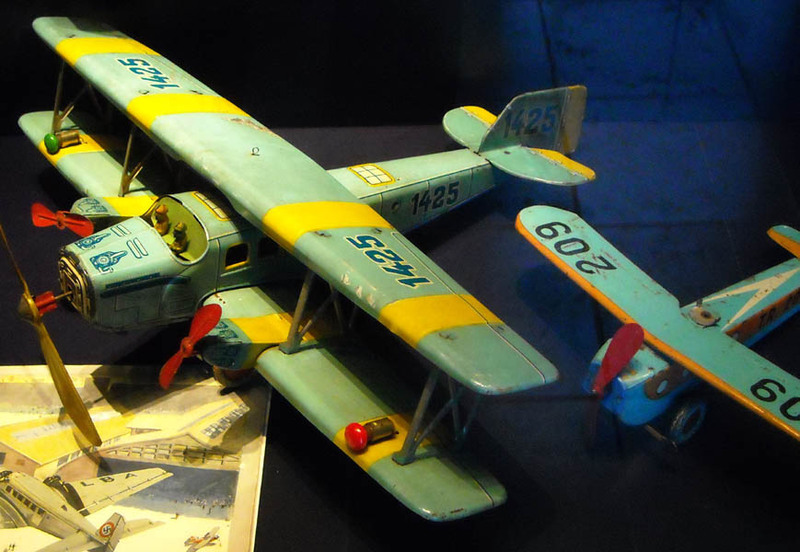 A vintage tin aircraft displayed as a part of the toys collection at Holstebro Museum. Locally manufactured machines displayed as a part of the local heritage collection at Holstebro Museum. World War II weapons displayed as a part of the World War II collection at Holstebro Museum. 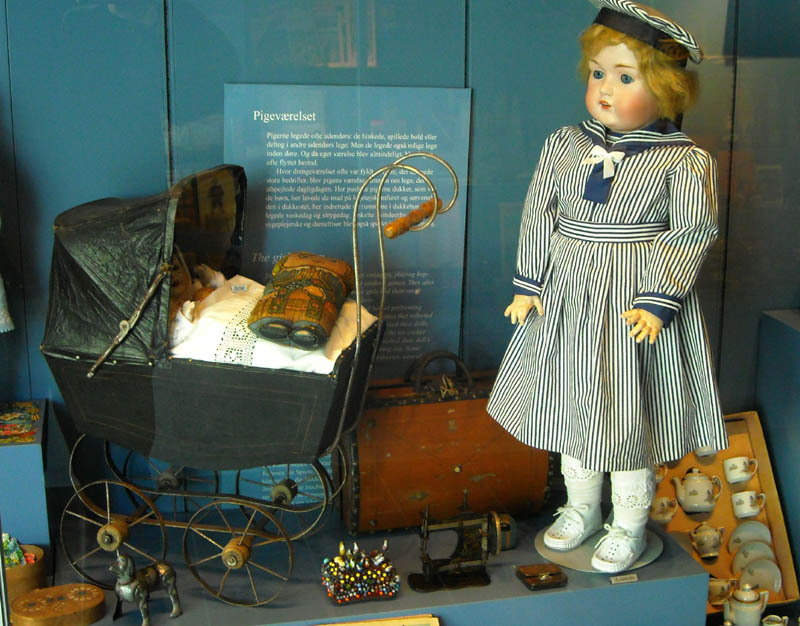 A vintage doll displayed as a part of the toys collection at Holstebro Museum.